The body comes in two pieces, body and coupling, in order to facilitate installation. 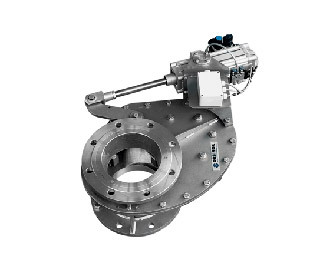 The coupling is welded to the pipe and flanged to the valve body. The exit of the valve has a friendly design. 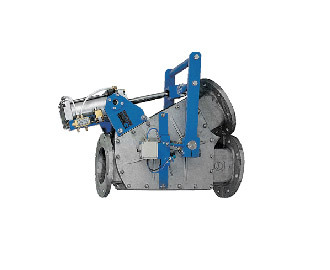 It is prepared for the installation of a flexible 1 1/4″ rubber pipe and includes a bucket hanger. 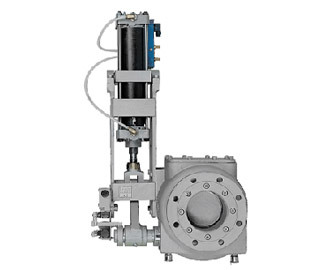 The 3V and 4V models are diverter valves designed to handle fluids with solids in suspension. Mainly used for pulp stock in the Pulp and Paper industry. 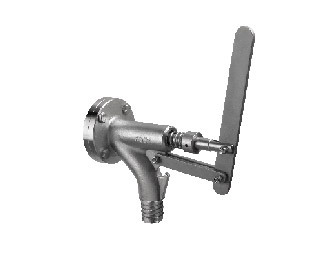 Cast or fabricated body knife valve. 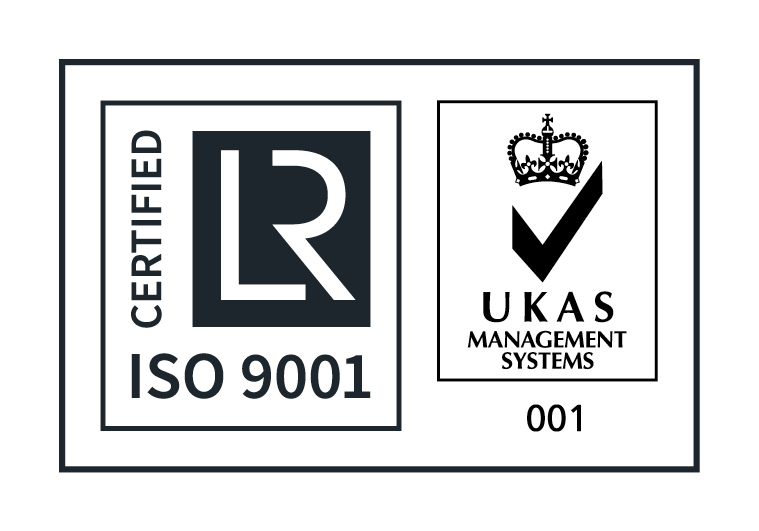 Vulcanised or hardened seat and disc. Full port when open. 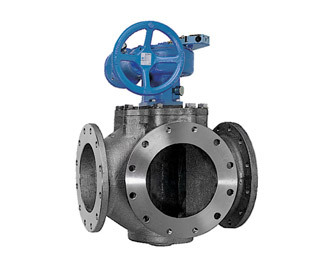 This is an ideal valve for highly abrasive services (pneumatic transport of ash). 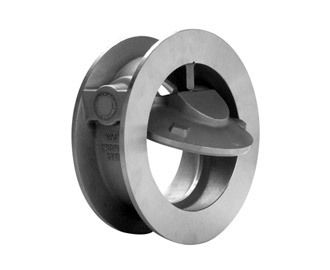 Fabricated construction of carbon or stainless steel knife valve, for handling solids in hoppers, pressure vessels, etc.